SYNWOOD WPC is a Australian based company. we are the leading manufacturer for composite decking. 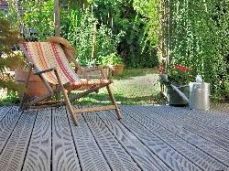 Composite decking are designed to perform in both residential and commercial application, featuring slip resistance, low maintenance and resistant to rot and decay.